For a cool smoke, the Rice way. 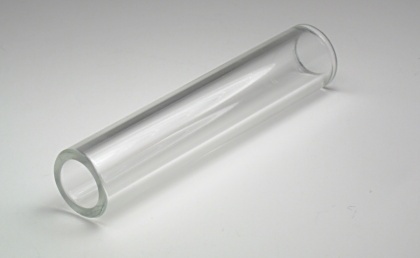 With tempered glass, silicone rubber parts, and a stainless steel rice holder, with minimal maintenance, this pipe will last a lifetime. *No shipments to Pennsylvania. All non-US shipments are plus foreign shipping to be determined, please e-mail for quote. By adding this handy accessory to your RicePipe™, you can smoke a cigarette the RiceWay, gaining all of the benefits of rice filtration. Made of high grade tempered glass. 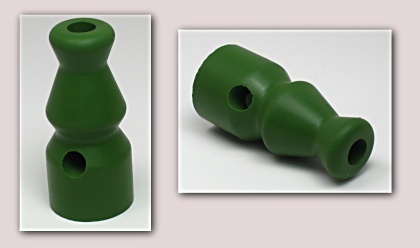 Robust--will stand up to any extremes in temperature encountered while smoking. Easy to clean. 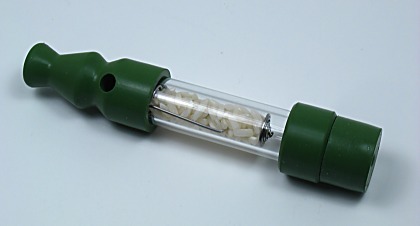 This is the main component of the innovative rice filter. It holds the rice in place and serves as the base of the adjustable bowl. 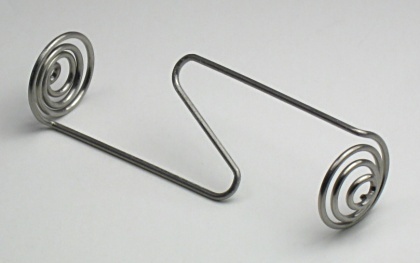 Also referred to as the "End Cap", allows the pipe to be carried in a purse, pocket, pouch, etc. without the contents spilling out of the bowl. 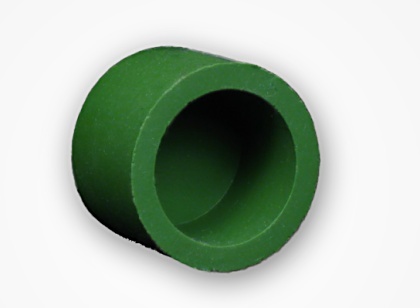 Serves as a grip (to avoid touching potentially hot glass) and allows you to set the pipe safely down on any surface. We do not endorse the use of any illegal or banned substances! All products are for use with legal substances, only.